Apple Pay has been a key service for Apple. Apple Pay Cash is the easiest way to send money between iPhone users. And it gives us a whole new way to argue over who pays for dinner — as Apple demonstrates in its latest ad from the “Just text them the money” campaign. “Dinner,” like other Apple Pay Cash ads, showcases just how quick and simple it is to send money via Messages. It starts with one iPhone user sending another $55 for dinner, then descends into chaos as the two fight over who’s footing the bill. The 17-second video is the fifth in the “Just text them the money campaign” for Apple Pay Cash, which Apple launched back in July. Previous ads have appeared on TV, YouTube, and on social media channels like Instagram. 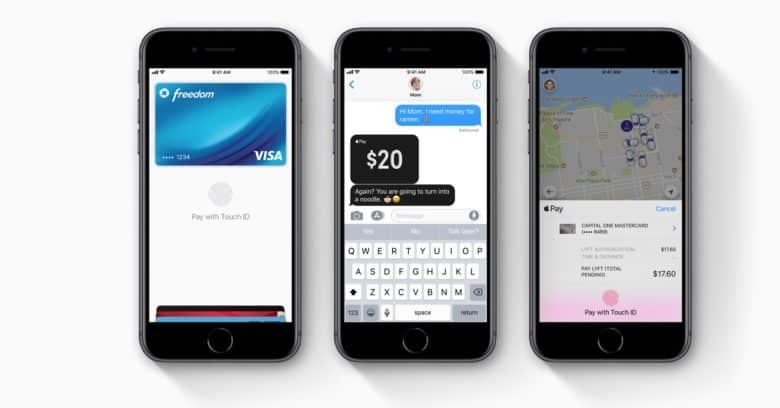 Apple Pay Cash made its debut in iOS 11.2, giving iPhone and iPad users a simpler way to send friends and family cash without having to use third-party services like PayPal. It only works between Apple Pay users, and for now, you need to be a resident of the United States. Apple hasn’t confirmed when the service might be available elsewhere.